Welcome to the Division of Russian and Slavic Studies of the Department of Classical and Oriental Studies. Hunter College is the major center of Russian and Slavic studies in the City University of New York. It has by far the largest and most viable undergraduate program in Russian language and literature in CUNY, while also providing instruction in Polish language, literature and culture. In addition, various departments of the Divisions of Social Sciences and Humanities and the Arts offer courses dealing with Russia and East Central Europe, the courses that enhance our students’ knowledge of all things Russian. 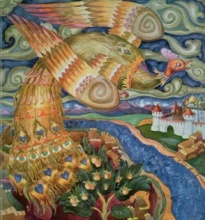 The Division of Russian and Slavic Languages of the Department of Classical and Oriental Studies offers a rich curriculum designed for students who seek competence in spoken and written Russian, Polish, translation and a solid background in and knowledge of Russian and Polish literature and culture. Students can select from four different major concentrations and three minor concentrations in Russian at Hunter. Courses in the division are also recommended to students from other disciplines who want to master the Russian language as a research tool or who seek to learn about Russian literature in translation. 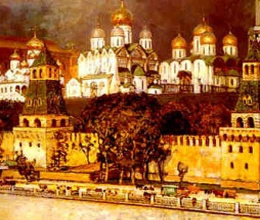 The important contributions being made by Russian scholars in chemistry, biology, mathematics, and other related fields make the study of Russian especially valuable to science majors. 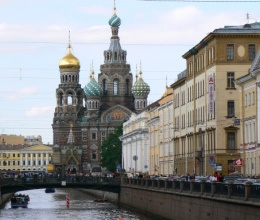 Russian majors find employment in United States governmental agencies, the United Nations, broadcasting, banking, business, education, library services, and other fields.